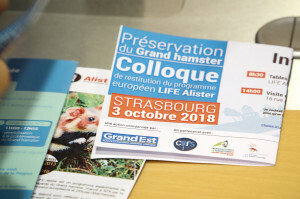 The first roundtable was intended for the major part of the LIFE Alister project: agriculture. 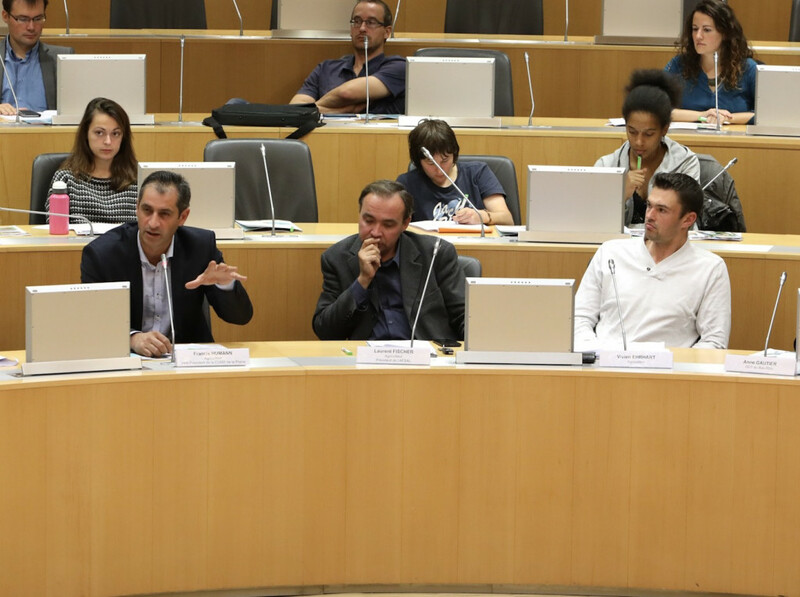 After speeches by project partners such as the Alsace Chamber of Agriculture, the CNRS and the ONCFS, it was the turn of some farmers who had agreed to participate in the tests and who had accepted to express their views. 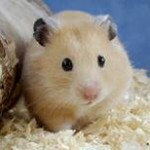 This is when the most powerful messages were given. 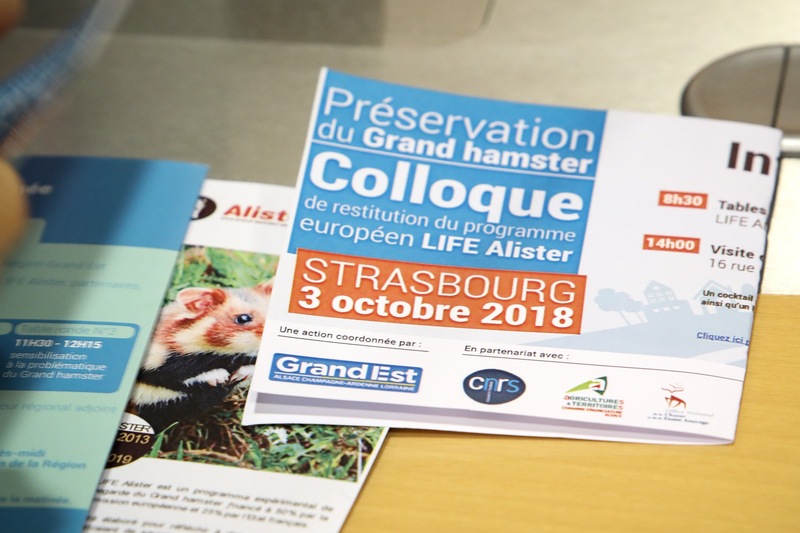 “LIFE Alister was a real turning point in the way of approaching biodiversity and everything was done on a volunteer basis which is an important thing to mention” Laurent Fischer, farmer and president of the AFSAL (Farmers and Wild Animals in Alsace). 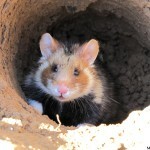 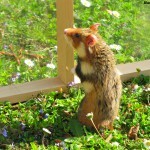 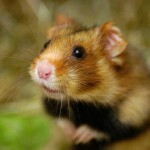 Will the practices linked to conserving the European hamster lead more towards organic methods?